On Friday, November 30, 2018 at 3:30 pm our sweet Jenny Lind, born April 18, 1946, gained her wings and became our newest heavenly angel. Saying till we meet again to her sweetheart/husband, Rusty (Russell), and their beautiful love story of 54 years. Also left to cherish her memory are beloved sons and daughters-in-law, Jason and Jennifer, Ryan and Tina; her adored grandchildren, Candice Neames (Brock), Alexis Lind, Skyler, Larsyn, Sylvie and Nora David; and her treasured great-grands, Easton and Everly Neames. Sister-in-law Maxine Tircuit and brother-in-law, Richie David (Laura); nephews who she loved like sons Kyle (Jodie) and Derek (Tiffani) Tircuit, and nieces, her loving Shelby Diane Tircuit, Evan and Anna David, as well as numerous cousins. Awaiting her at the gates of heaven was her son Travis Scott and his wife, her daughter-in-law, Kristie Calloway David. Also, her parents, Boots and Genevieve and brothers, Perry and Albert Tircuit; mother and father in law, Russell, Sr. and Rena David. 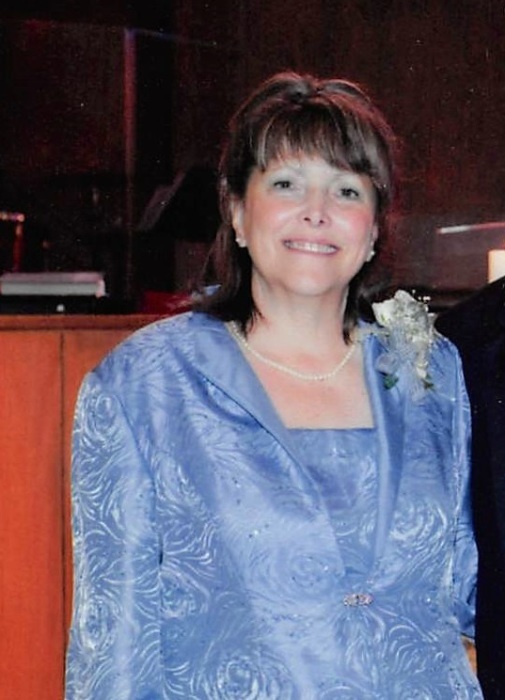 Jenny was a devoted wife, mother, sister, grandmother, cousin, aunt and friend. She was loving, compassionate, kind, and generous. Known for her "maw maw" homemade biscuits, her "Aunt Jenny cakes," cards, letters and emoji laden text messages. We will miss her presence, but her love will remain in our hearts always. Visitation with the family will be held at Resthaven Funeral Home, 11817 Jefferson Hwy, Baton Rouge 70816, Thursday, December 6, 2018. from 5:00 to 8:00 pm. Memorials may be to St. Jude Children's Research Hospital .